Shred it or take it easy. 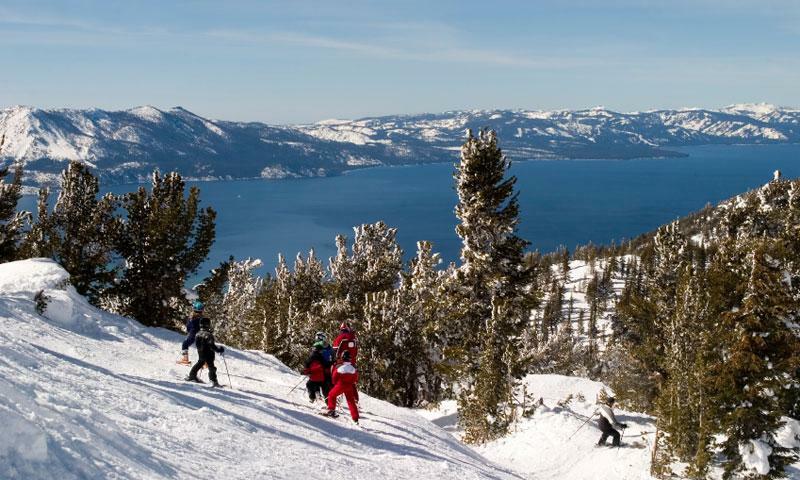 Your choice at Squaw Valley, Sierra at Tahoe, Heavenly, Northstar and Kirkwood, where 17,000 combined acres beckon. 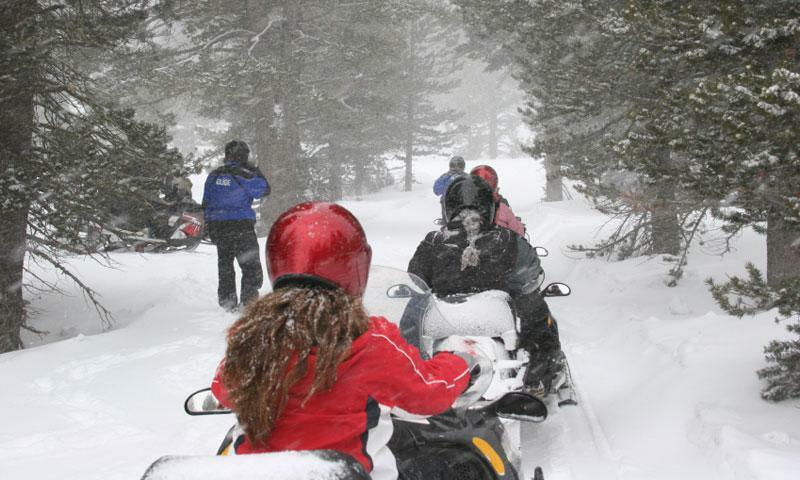 Zip over hundreds of miles of trails at Yuba Pass or Donner Summit or test your sledding skills on the challenging Rubicon trail. Rentals available. Amplify the sound of nature as you ditch the roads and scrunch through the snow in a pristine, relaxing sport that can take you anywhere. 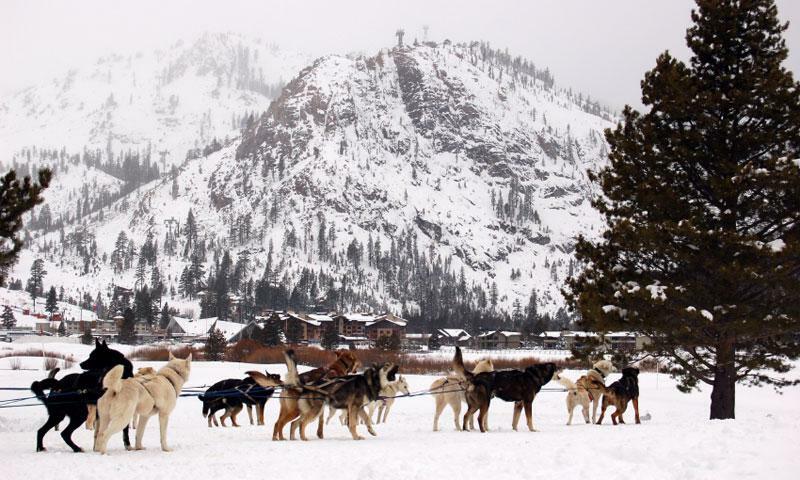 Feel like an Iditarod champ as you accelerate over the snow on dog-powered sleds where barking dogs are eager to keep you moving. Tours available. 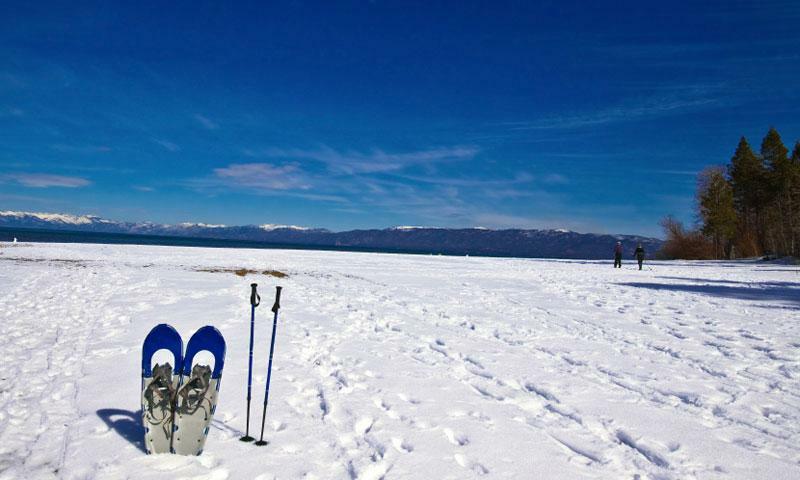 With a concentration of eleven ski resorts, the Lake Tahoe area is the premier place to enjoy not only alpine skiing, but also great outdoor Lake Tahoe winter activities like cross country skiing, snowmobiling, snowshoeing, dog sledding and sleigh rides.